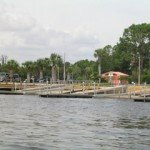 for this chain is located on the southern end of Lake Minneola, in the great downtown area of Clermont Florida and another public access ramp on the southern end of the chain, on the Palatlakaha River, off of Hull Road, by Lake Louisa. The 11 lakes on this great chain consist of Lake Cherry, Cook Lake, Lake Wilson, Lake Minneola, Lake Hiawatha, Lake Palatlakaha, Lake Minnehaha, Lake Winona, Crecent Lake, Lake Susan, and Lake Louisa. These lakes range in size from as small as 20 acres to 3,634 acres. Clermont Chain boasts some of the best waters in the state, as it offers several ways to fish for trophy bass and crappie with the vast cover it offers. 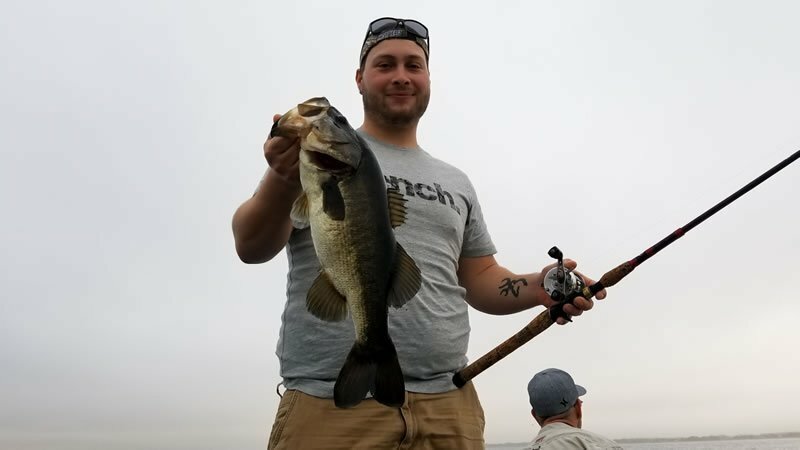 Everything from lily pads, grass beds, hydrilla, docks, flooded swamp areas to sunken trees, an angler can employ every tactic to catching bass on this chain, which also helps to sharpen their skills in every aspect of this great sport. 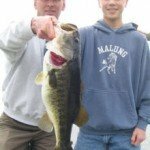 Tournaments on this chain are very common, there is a local tournament every Saturday, and several clubs will hold tournaments on this chain, which generally take anywhere from 15 to 22 pounds to win, with a few tournaments taking up to 25 pounds. Senko type baits, spinner baits, frogs, crank baits as well as craw type baits are generally the best baits of choice. Shiners of course are always a good bet, as there is a very good shad population. Below is a link for a PDF file that will open in a separate window showing a complete map of the Clermont Chain of Lakes Map of Clermont and for additional information on area fishing guides click here!